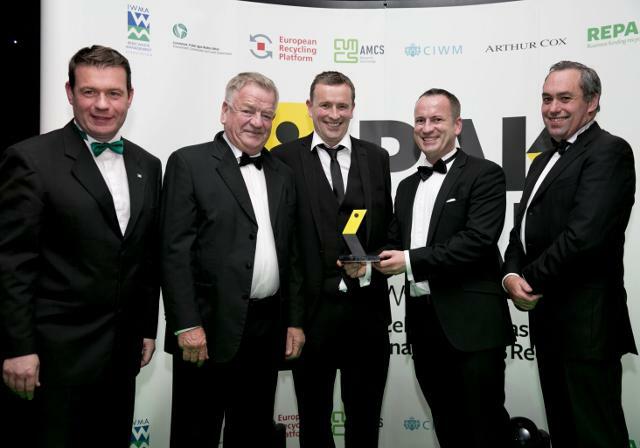 the award winning Waste Management and Recycling company. We provide a range of waste management solutions including kerbside collections, hire of skips and drains and septic tank cleaning. Please call us on 066 7126327 to discuss your waste management needs. 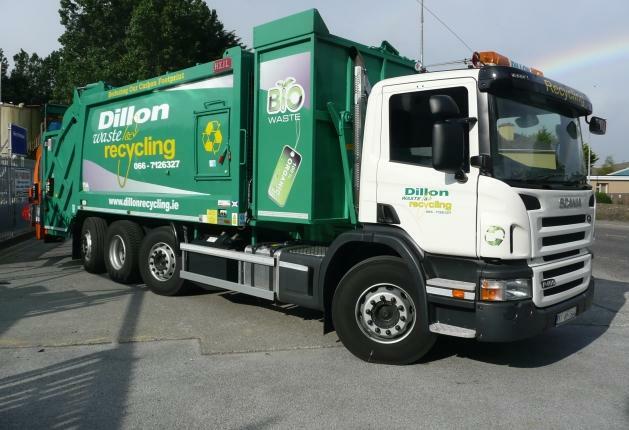 In partnership with Kerry Hospice Foundation, Dillon Waste provide clothing recycling bring banks throughout Kerry. Through donations of clothes and shoes from the public, on-going funding will be provided to Kerry Hospice Foundation.